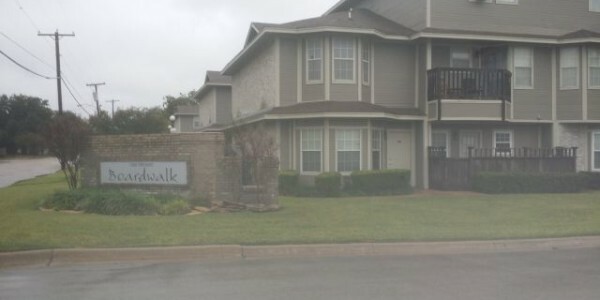 Amazing find in the Baylor Area. 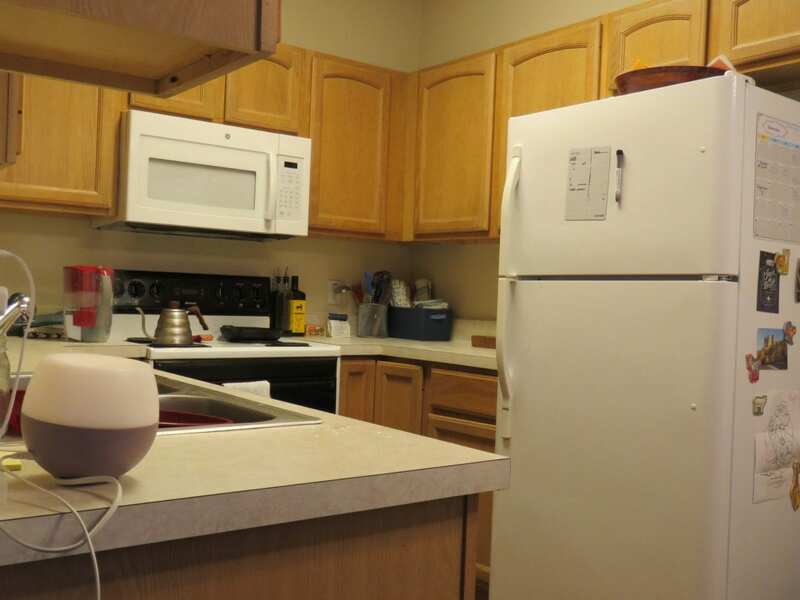 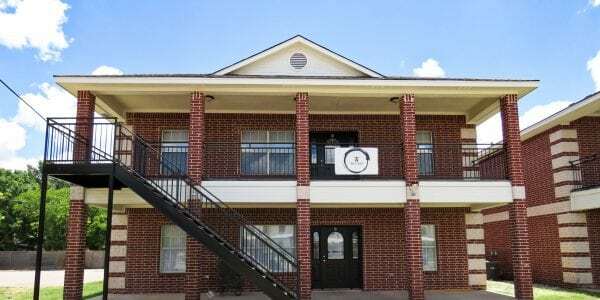 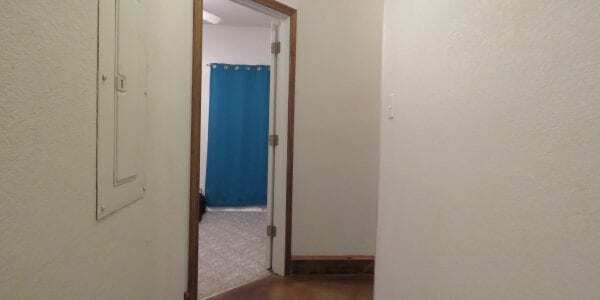 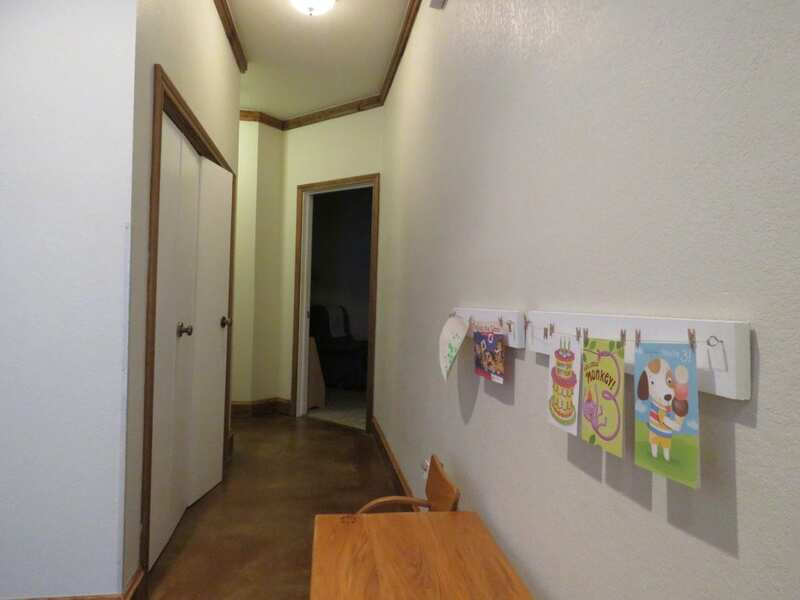 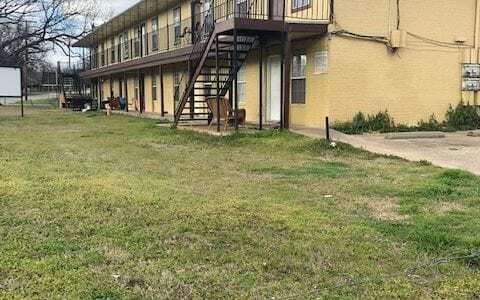 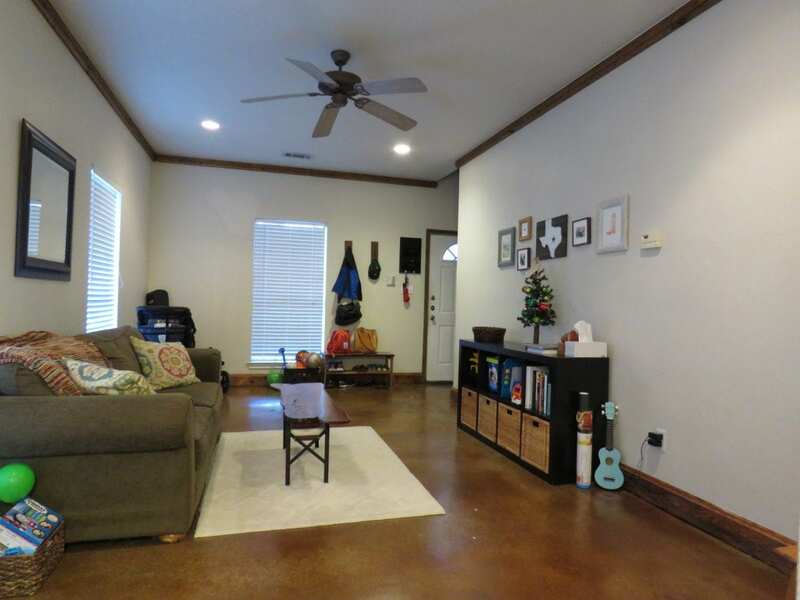 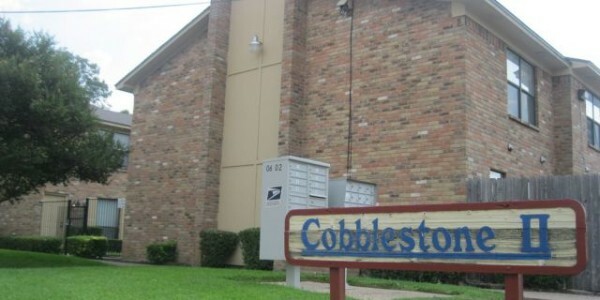 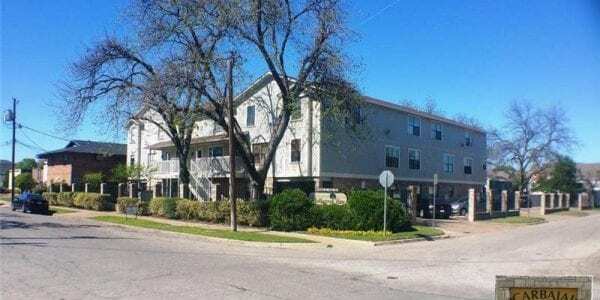 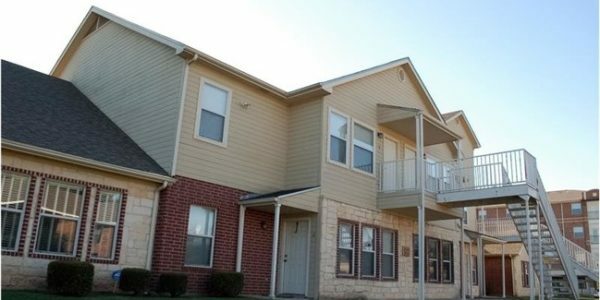 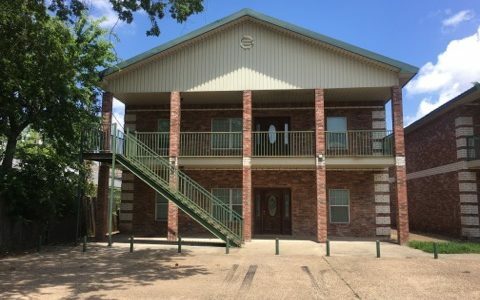 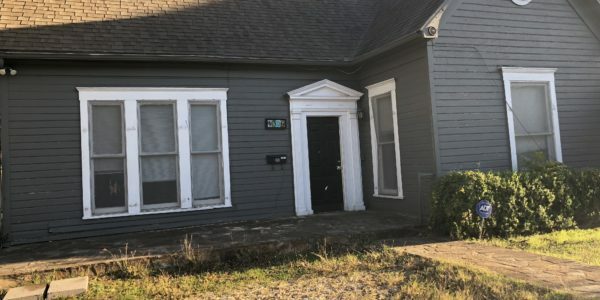 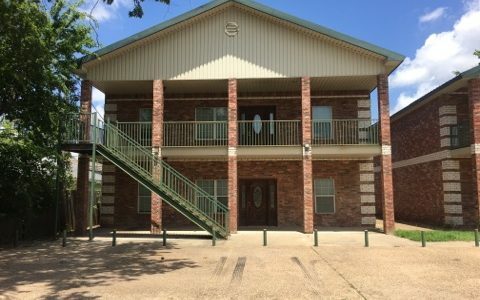 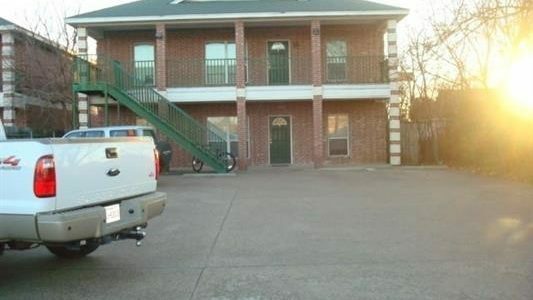 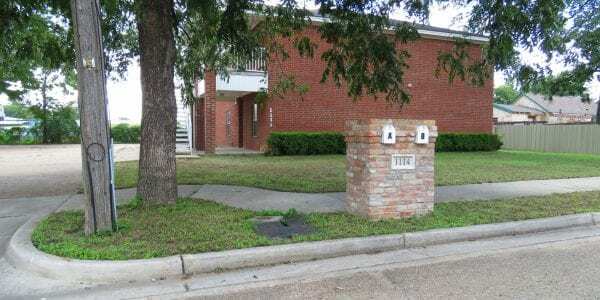 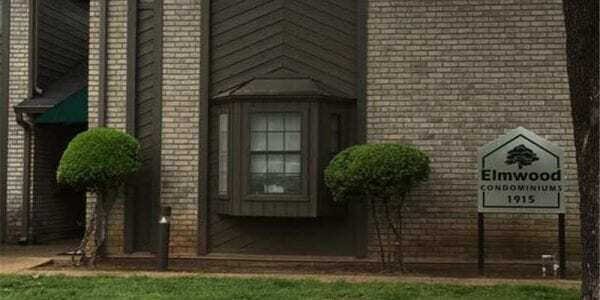 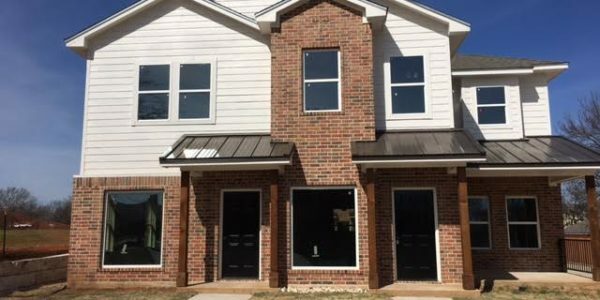 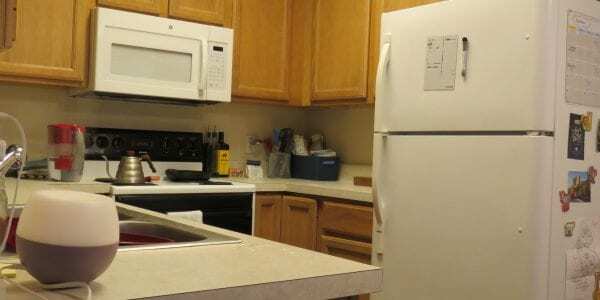 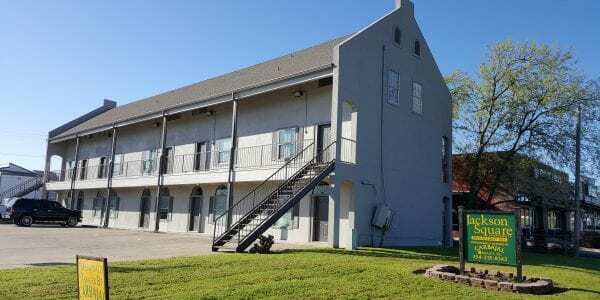 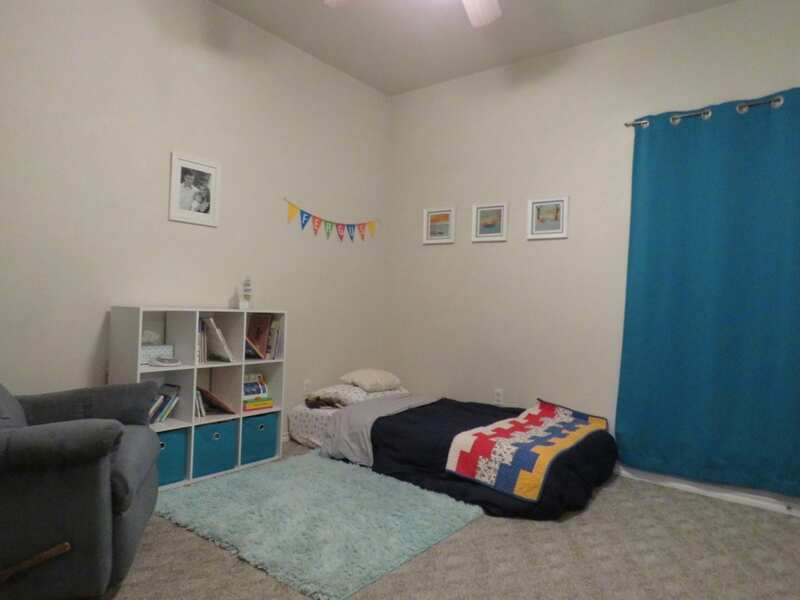 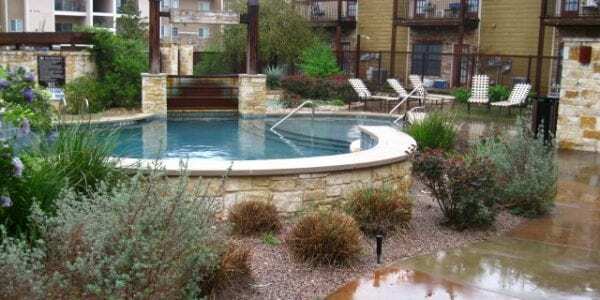 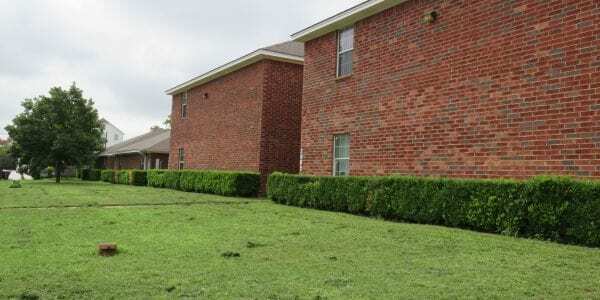 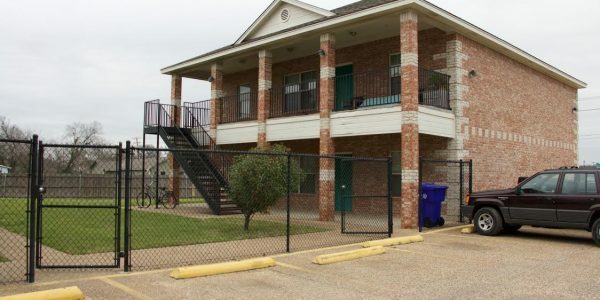 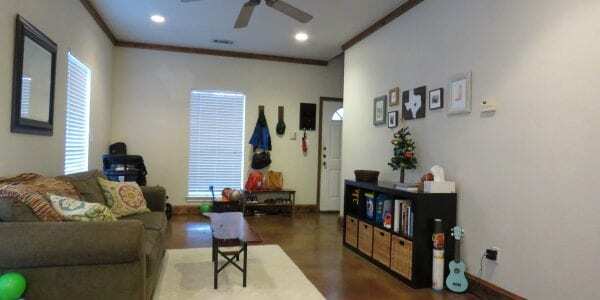 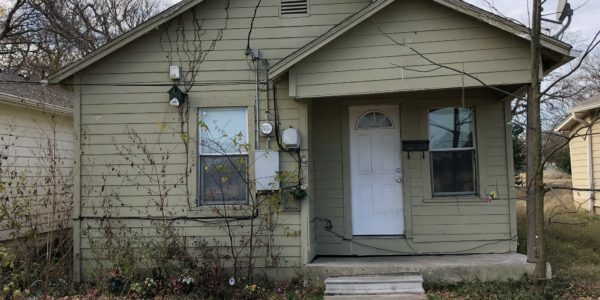 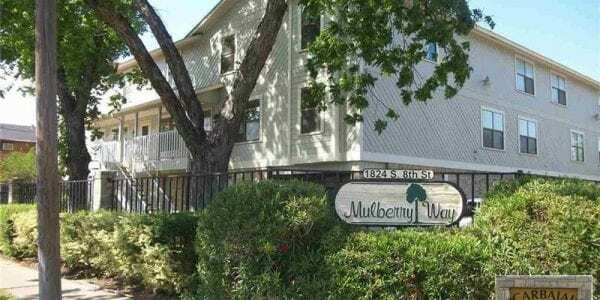 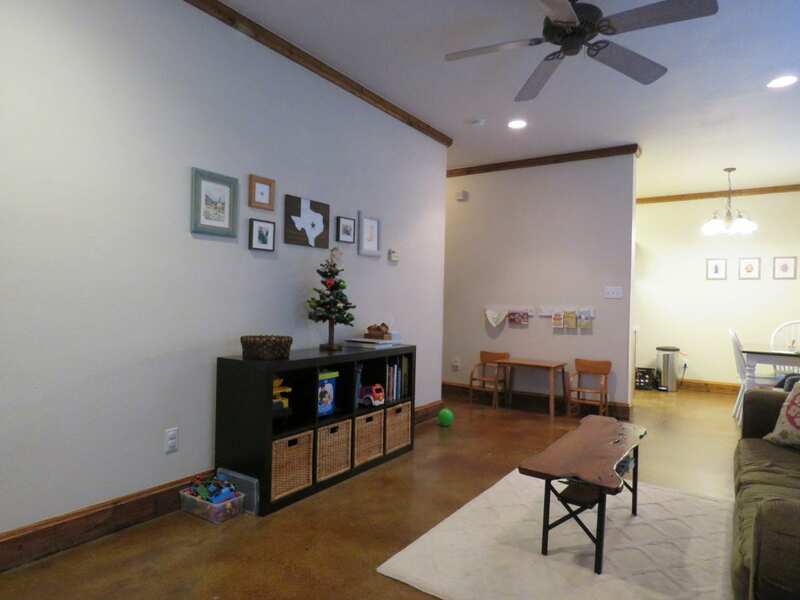 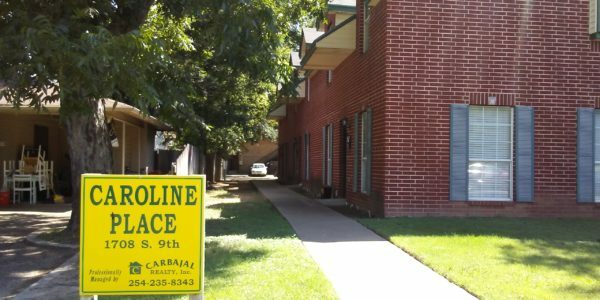 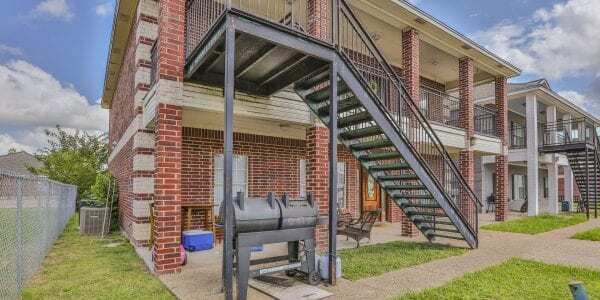 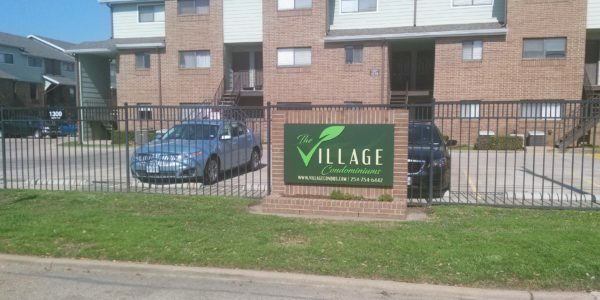 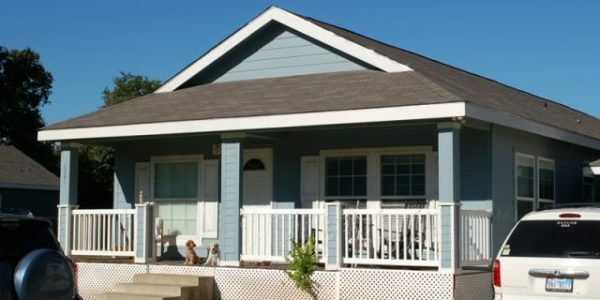 This Triplex is in the heart of the Baylor Area, Fully leased with each unit having 3 bdrms and 2 baths, a large open living area, office, and appliances. 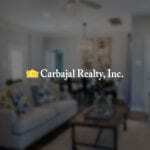 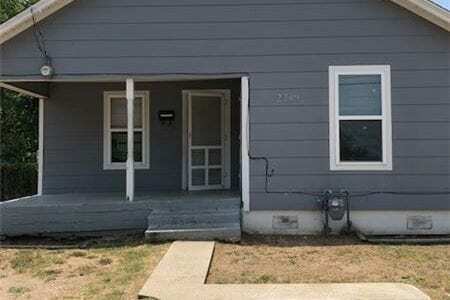 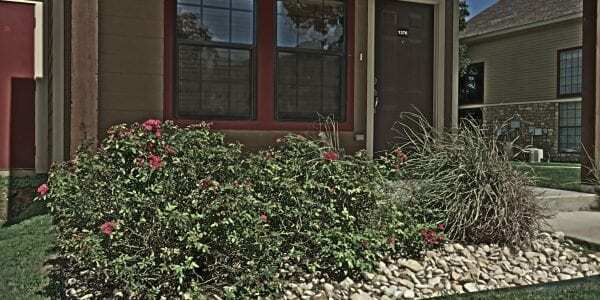 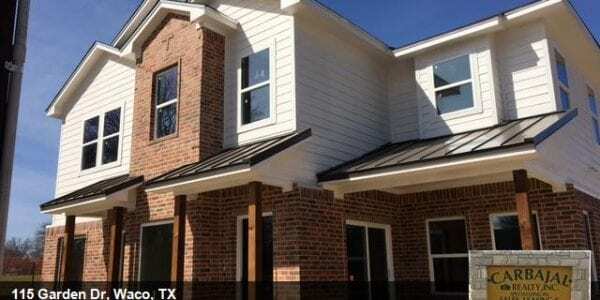 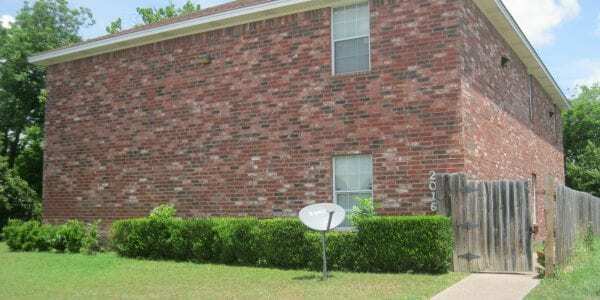 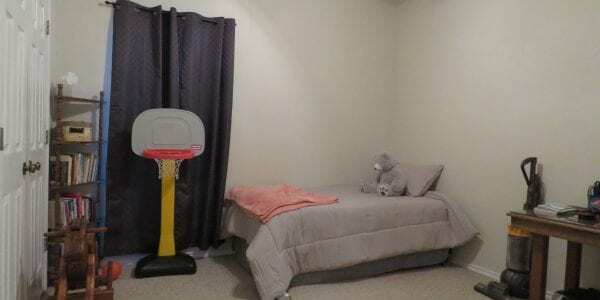 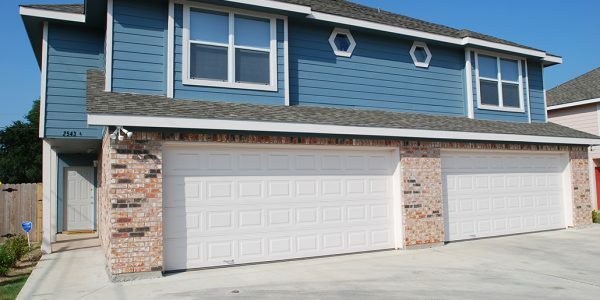 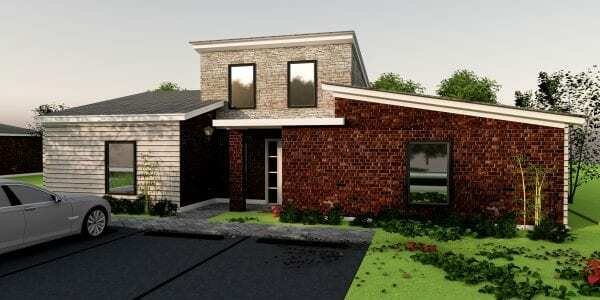 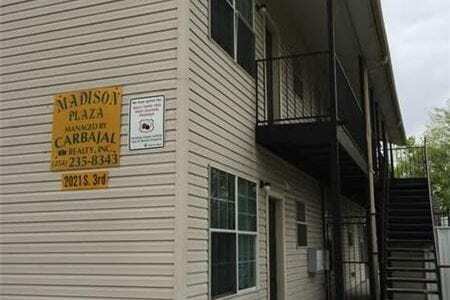 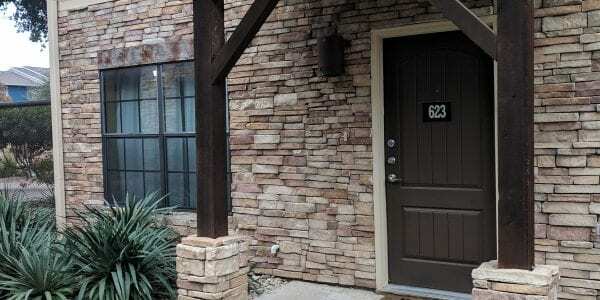 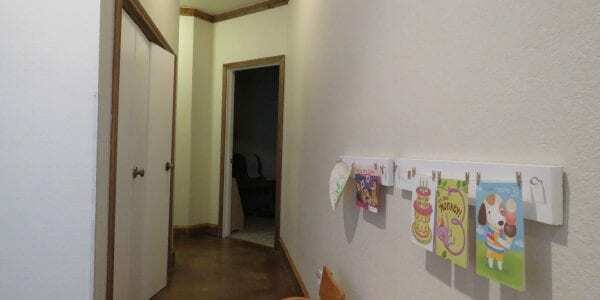 High ceilings, full size washer and dryer, stained concrete flooring in the living area and kitchen. 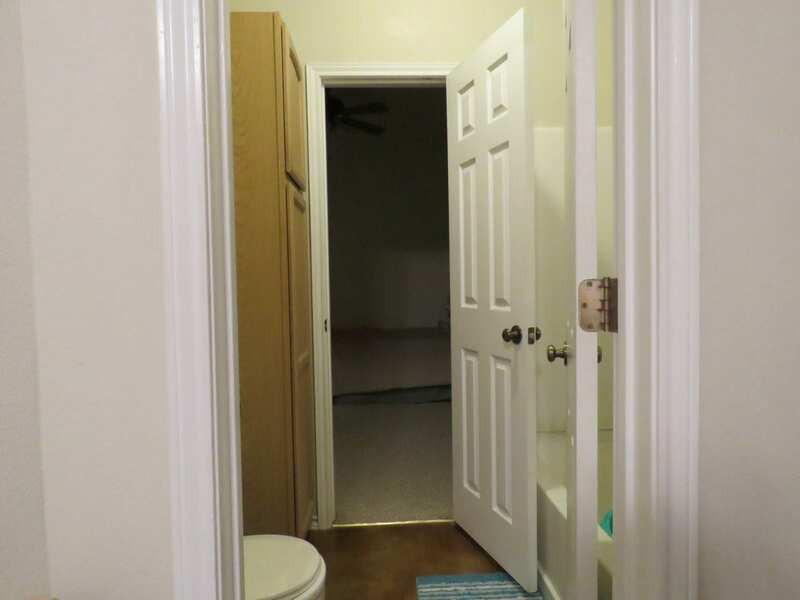 Each of the downstairs bdrms have a private sink area with a shared tub and toilet area. 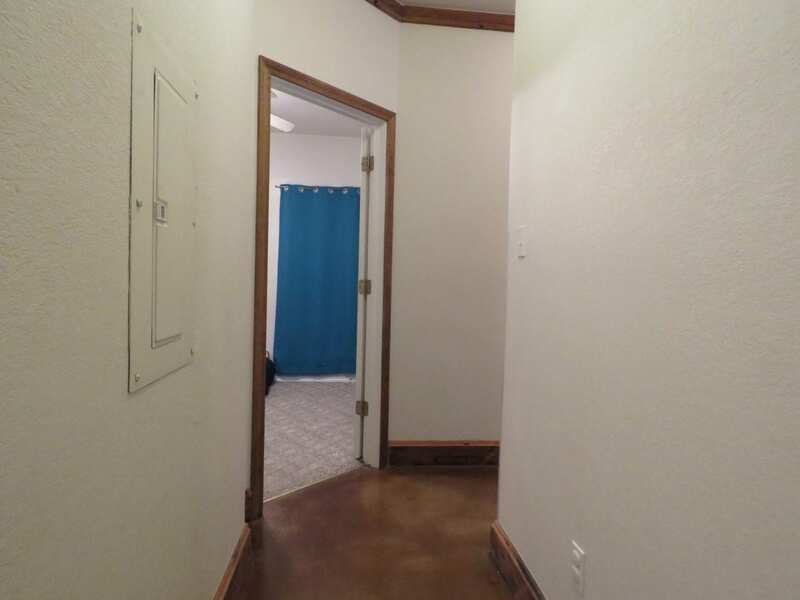 Upstairs has a large bdrm, bathroom and an office area. 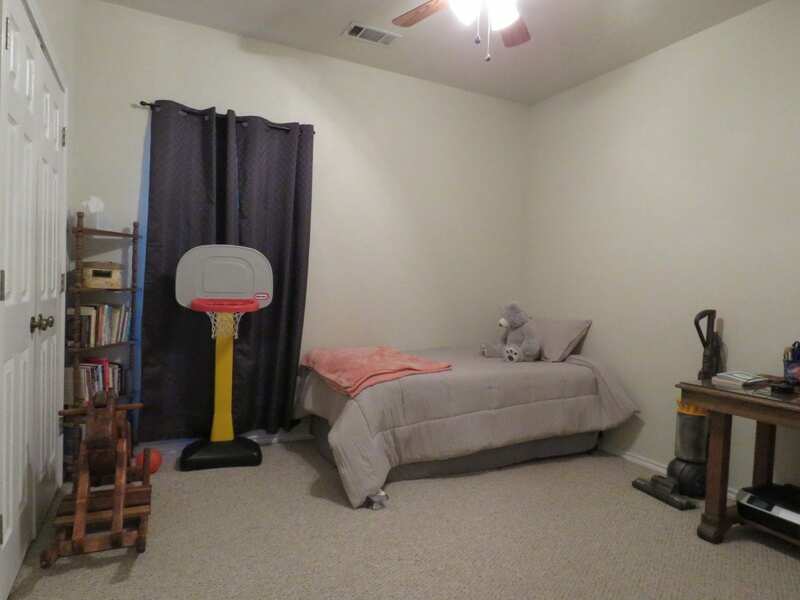 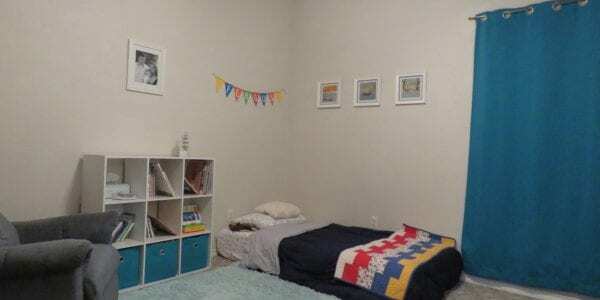 Great investment with rent that can be increased. 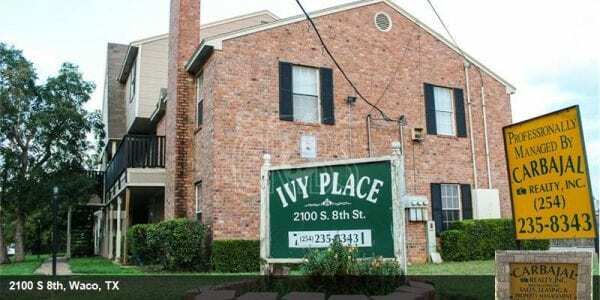 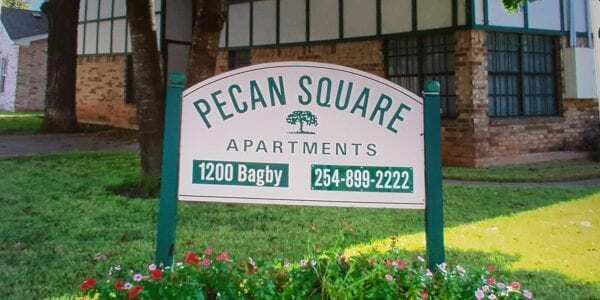 Also a wonderful place for Baylor students to call home for their time at Baylor. 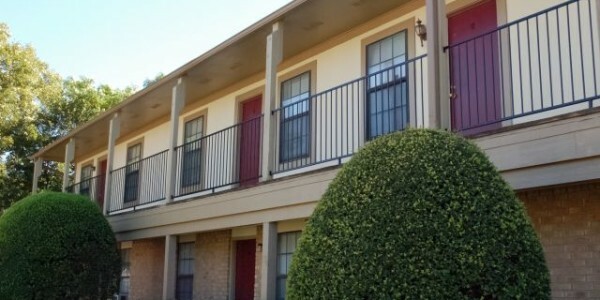 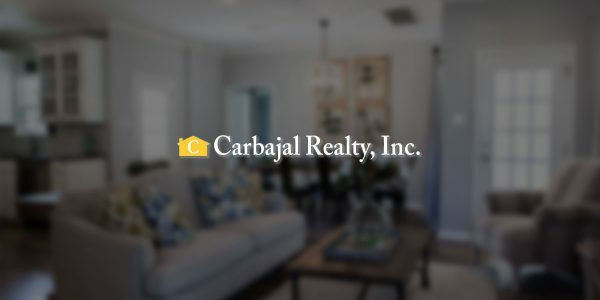 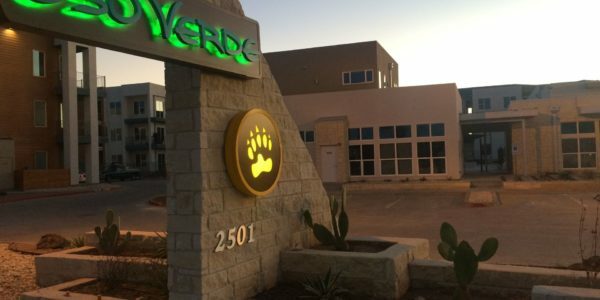 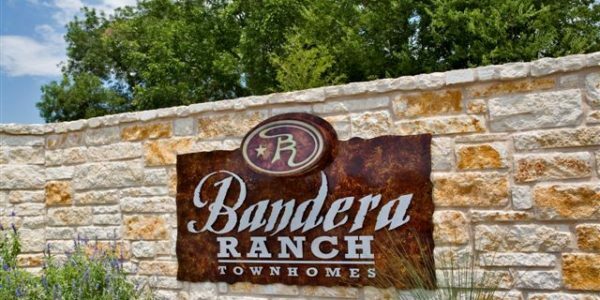 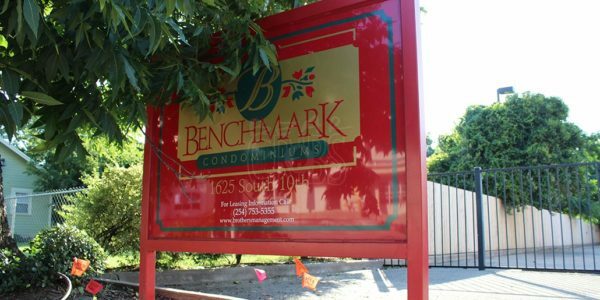 Units are fully leased with one ending in June of 2019 and the other ending in July of 2019. 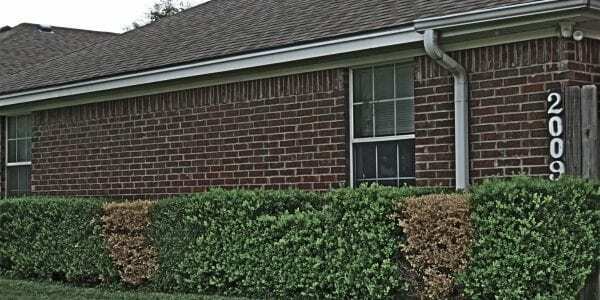 Seller agent is offering 1 free yr of management services or 1 yr of lease only service to the Buyer at closing.